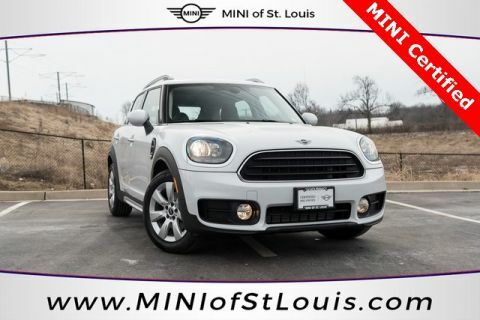 2019 MINI Cooper Countryman in Moonwalk Gray. 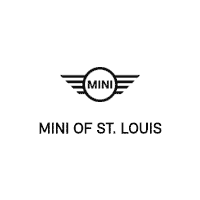 MINI Certified Warranty included w/coverage up to 5 yrs w/UNLIMITED miles! 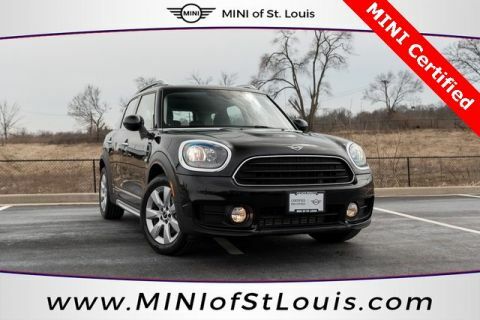 One Owner, Clean Carfax. 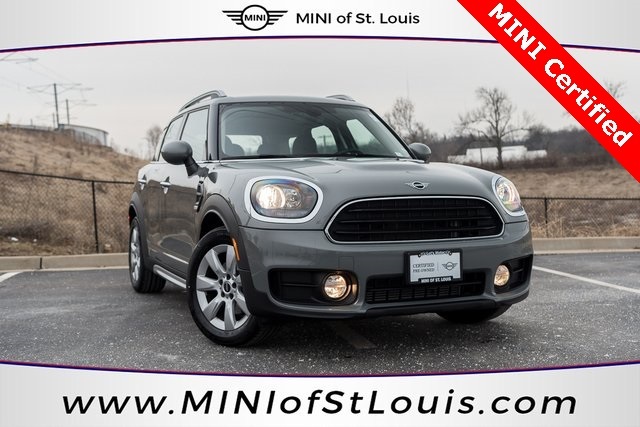 Automatic Transmission, Moonroof, Heated Seats, Backup-Camera, 17" Alloys, Bluetooth, & MORE! 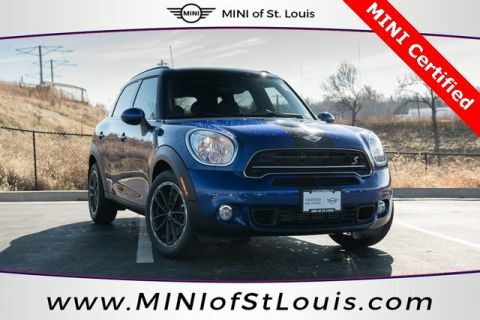 This vehicle is located at MINI of St. Louis, Missouri's exclusive source for NEW & Certified Pre-Owned MINI.